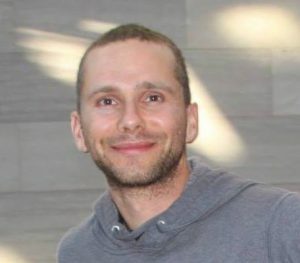 Matthew Landis is a Washington DC native and University graduate, who not only holds an MBA but was firmly entrenched in the financial world when he decided to take a break and become a filmmaker. It was while pursuing this goal he worked on an organic farm in Humboldt County, California and close to nature. This is when Matt noticed that anticipated weather patterns did not appear, rain fronts vanished in seeming correlation to the persistent white lines in the sky. Matt, like many of us, stumbled upon Geoengineering of the Weather while working on a farm in the Pacific Northwest. 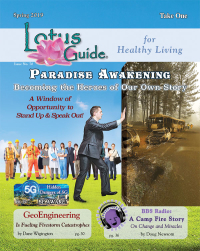 Observation led to research which led to awakening which led to devoted activism. The more he became aware of what was happening in the skies and the toxins falling to earth, the GMO foods and their link to glyphosate and pesticides and the poisons contained in vaccines the more passionate he has become to put a stop to them. Matt’s passion and energy knows no bounds and he is known to “walk the streets” talking to people and handing out flyers to each “jam session” he hosts where recently I was able to catch Matt on September 9th, 2016. In the meantime Matt continues to devote his life everyday to the project, determined to bring transparency and scrutiny to our air. 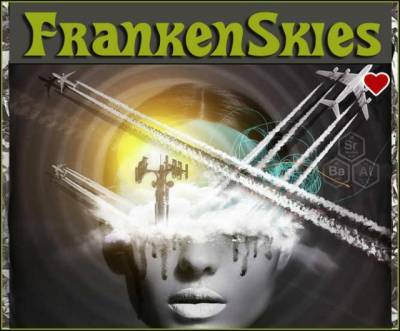 As awareness is cultivated and strategic actions developed, Matt has made a documentary film about the aerial assault being inflicted upon us titled FrankenSkies.